Meridien Interiors design, supply and fit kitchens, bedrooms and living spaces. 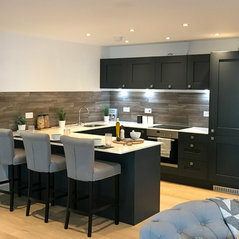 Based in Wimborne and covering Dorset, Hampshire and the South West of England, Meridien works closely with private clients, architects and developers to provide luxury showhome quality kitchens and bedrooms at kitchens and bedrooms at trade prices. 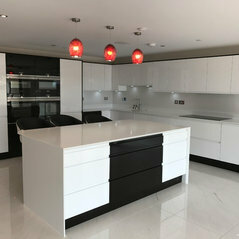 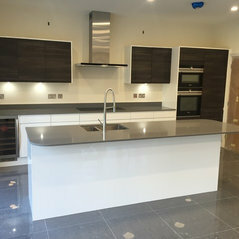 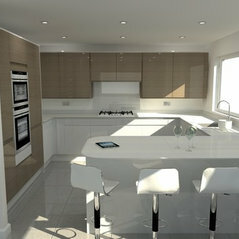 If you are looking for a fitted kitchen then please get in touch. 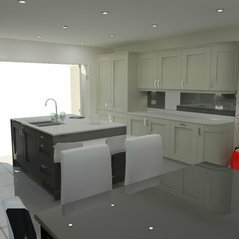 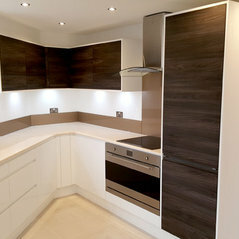 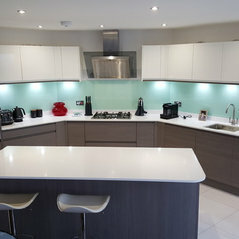 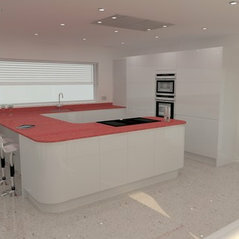 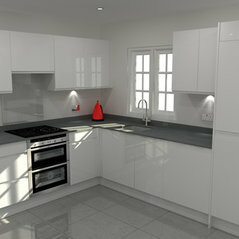 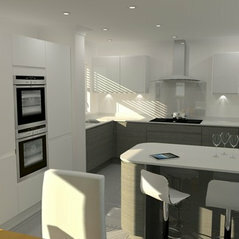 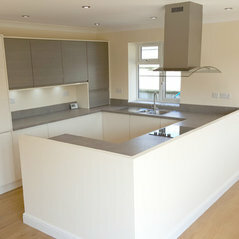 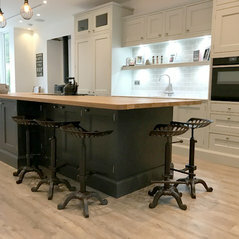 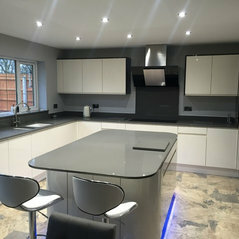 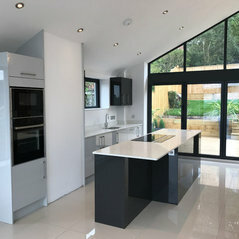 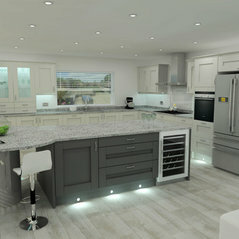 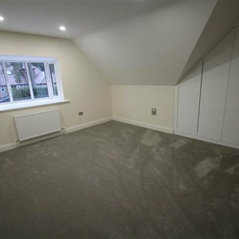 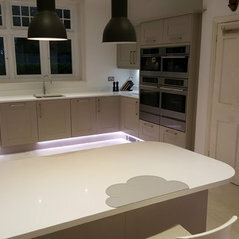 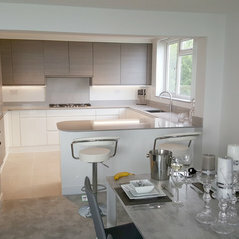 We offer professional and honest advice, creative yet practical kitchen designs and personalised, top quality service. 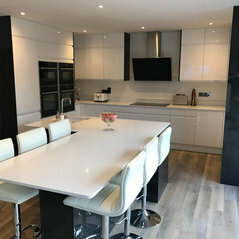 For further information about Meridien Interiors’ kitchens and bedrooms, please visit www.meridien-interiors.co.uk or call 01202 216688. 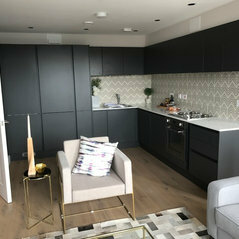 Or call into the Meridien Interiors showroom at Unit 62, Azura Close, Woolsbridge Industrial Estate, Three Legged Cross, Wimborne, Dorset BH21 6SZ.